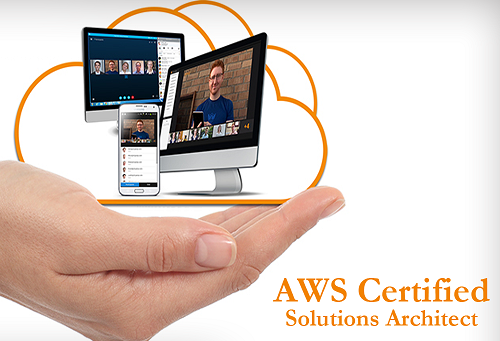 Starting Hands on Practical AWS Solution Architect - Associate Level Online Training Program which is in High Demand in IT Job market for AWS Solution Architect - Associate Level to Corporate Employees and Job seekers. 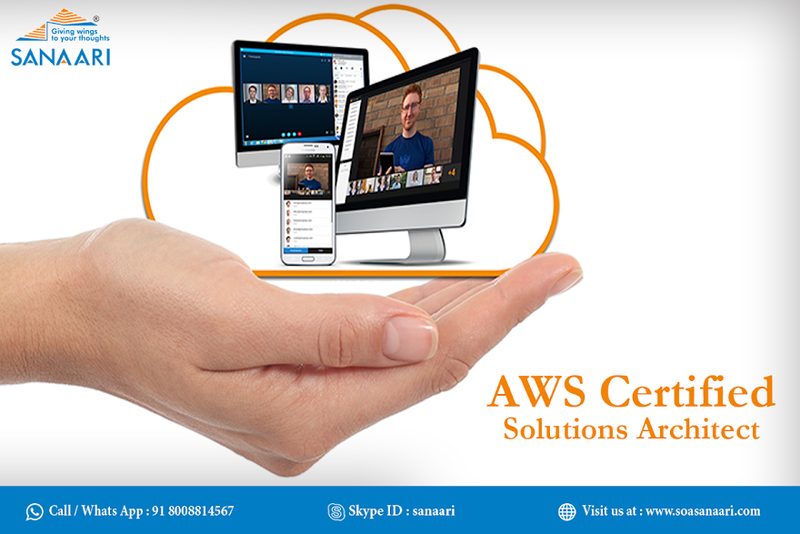 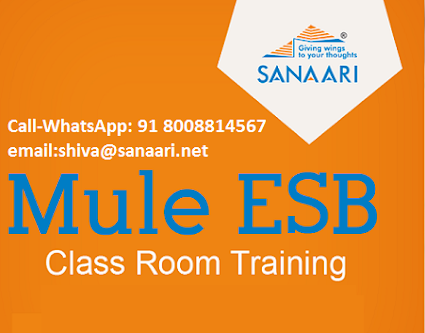 If you are planning to upgrade your career By AWS Solution Architect - Associate Level, then Approach Sanaari. 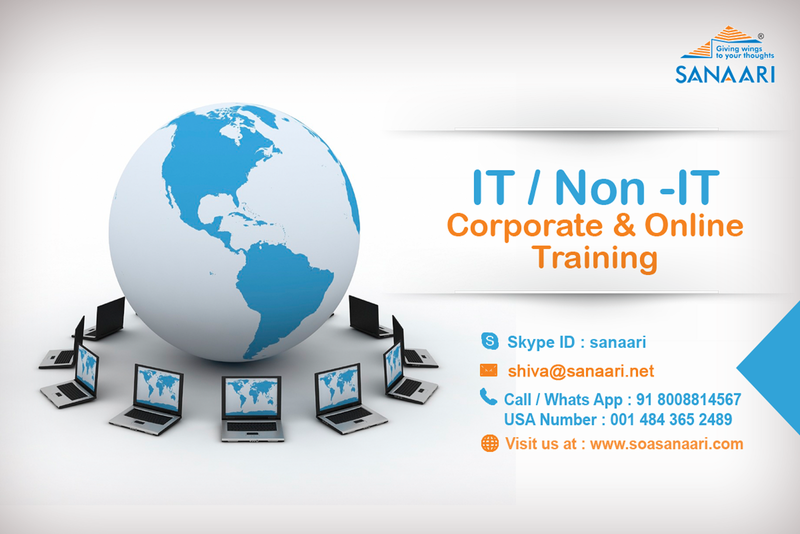 Send Test Email For Online Training Meeting Link we will send you link.